Click/tap here to find the best Nevada home inspector for your needs! 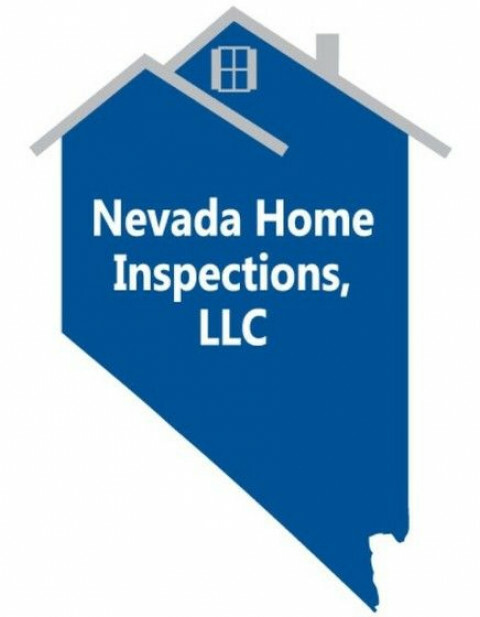 Nevada Home Inspections provides quality home inspections and asset management inspections for Las Vegas, Henderson and all surrounding areas. The home inspector can also perform monthly property preservation inspections for REO and Property Management Companies, which include date stamped photos. Included in the monthly or bi-monthly inspection, the inspector will also perform minor trash clean up and remove any unsightly pests that may be visible so your property is always ready to show. 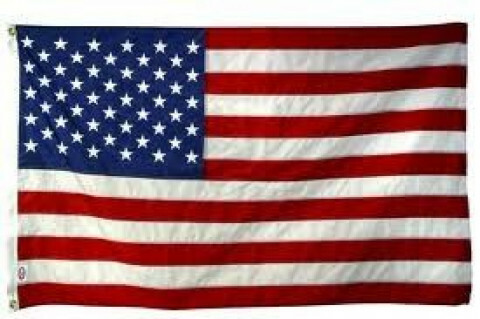 Certified, fully licensed and fully insured in the state of Nevada. Nevada Home Inspections abides by the and code of ethics and standards of practice set by the State of Nevada. Comprehensive inspections with concise reports at competitive prices. Reports include digital pictures and are normally emailed the same day and ALWAYS within 24 hours. For an ADDITIONAL fee reports can be delivered to your home or office. Over 30 years of Home Construction and Inspecting Experience! Furney Inspection has been providing Home Buyer Inspection and Seller Inspection aka pre-listing inspection, to the home buyer and home seller in Las Vegas and the surrounding areas since 2016. We provide Inspections for homes, buildings, and properties. We have been in business for 15 years. We also do inspections for real estate companies. 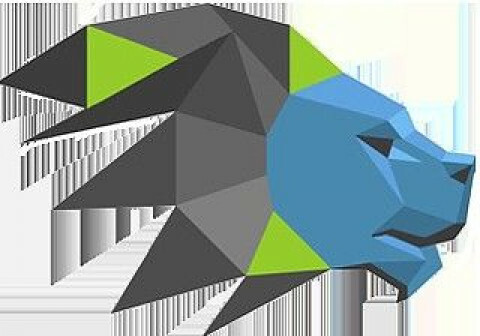 Rebel Is A Family Oriented Pest Control Company Providing High Quality Pest Control Since 1990 Serving Las Vegas, North Las Vegas, Henderson, Boulder City And The Surrounding Areas. Welcome to KP Home Inspections. We provide impartial un-biased third party Professional Home Inspections in Las Vegas and all surrounding cities. All My Inspections are "Full Home Inspections"
•	KP Home Inspections takes Great Pride in its reputation for providing Top Quality Professional Home Inspections with the Highest of Standards. My attention to details is one of the great attributes of my inspections and I am highly driven to provide you with the "Best Home Inspection Possible"
•	If you are buying a home, you can rely on my Professinal Training and Experience to provide you with a straight forward and un-biased third party Professional Home Inspection. With my reputation for attention to details and reliability, I am qualified and ready to assist you with your home inspection needs. 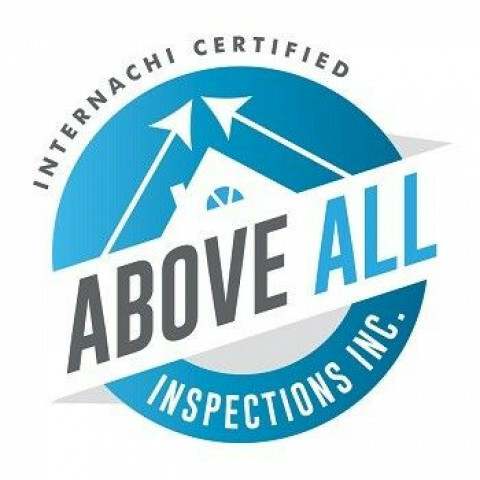 •	As a Trained, State Certified and Experienced Professional Home Inspector, I have the Knowledge, Experience and Expertise to communicate the results of your home inspection in a way anyone can understand. 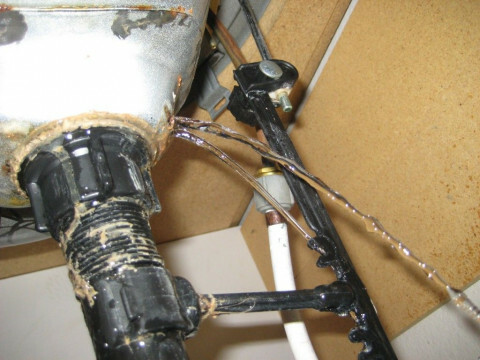 My inspections and reports follow and exceed State and nationally recognized Standards of Practice to ensure consistent reporting of your home's condition, systems and components. •	You will receive an Inspection Report complete with Digital Pictures in a modern and "Easy to Read" narrative format, not a confusing checkbox, hand written report with "No Pictures" as many inspectors are still using today. •	I keep things in perspective when problems are discovered. If any major problems, unsafe or hazardous conditions are found, my report highlights these items that require further evaluation and repair in a Summery Report page as well as in the main body of the report. Having a Professional Home Inspection performed by KP Home Inspections will enable you to make that crucial and important decision based on Facts, not Emotions. You'll be better informed and have a much better understanding of the property before you make one of your largest investments ever. Certified Inspector of Structures for the State of Nevada. Providing full written and electronic inspection reports with photos within 24 hours of the inspection. I have been a licensed home inspector since 1998 and serve clients in Lake Tahoe and the surrounding areas.